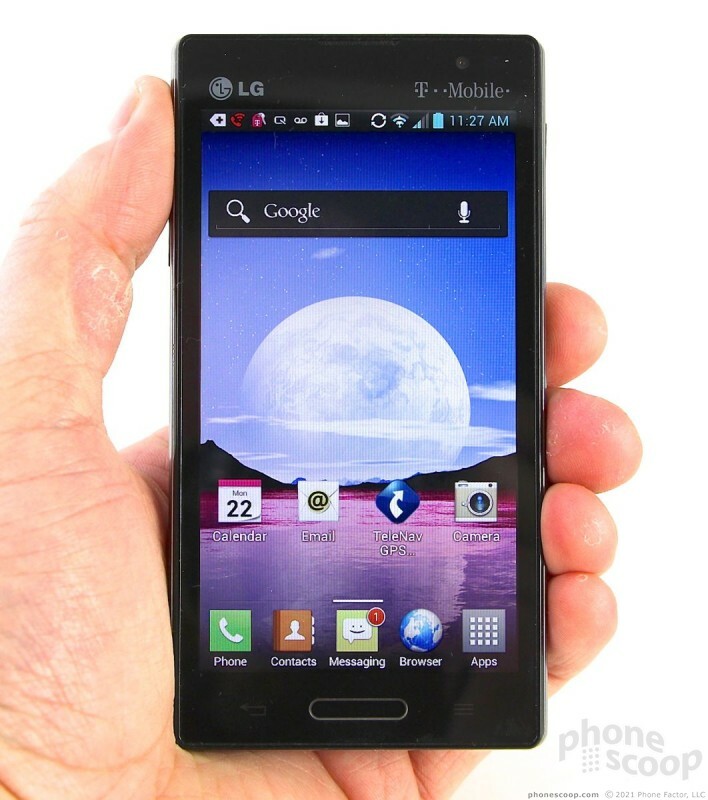 The LG Optimus L9 offers a great balance between cost, features, and performance. If you're a smartphone shopper on a budget, it's certainly work a look. 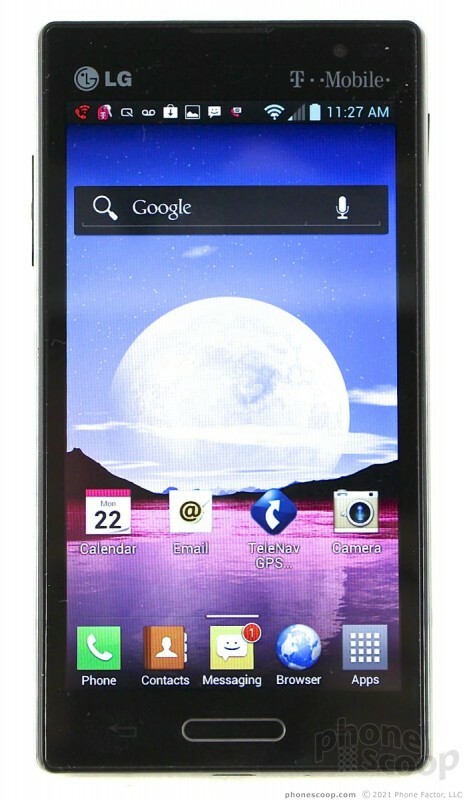 The LG Optimus L9 is an inexpensive Android smartphone for T-Mobile USA that still manages to include a large display, Ice Cream Sandwich, large battery, and 5-megapixel camera in a slim package. For the budget smartphone shopper, the L9 might be a good place to start. 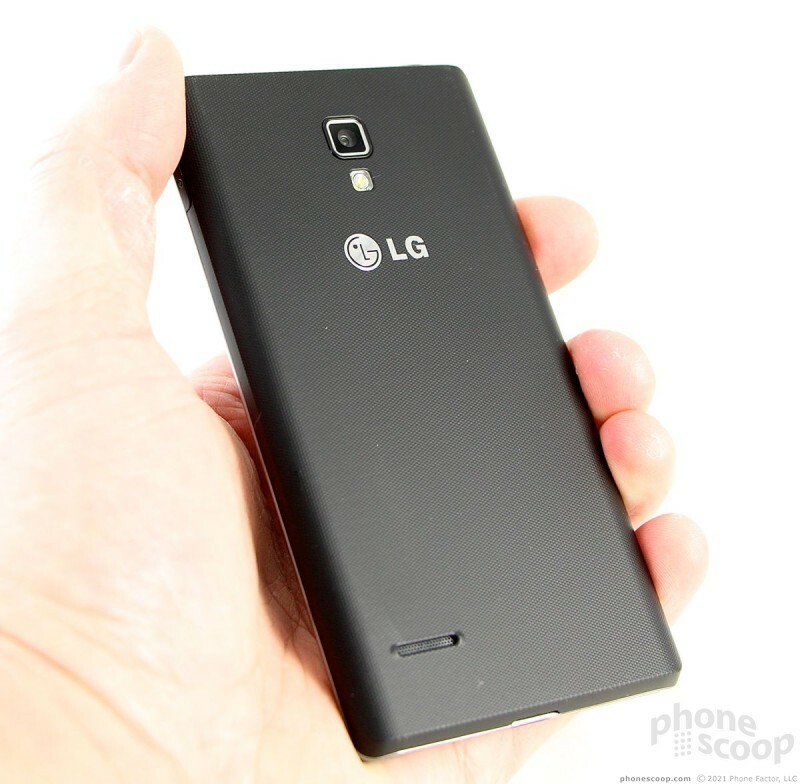 The LG Optimus L9 doesn't shoot for the moon, but still aims high. It's target is the middle-of-the-road smartphone category, which is crowded with bland hardware and run-of-the-mill features. The good news for LG is that the L9 nearly hits the bulls-eye. 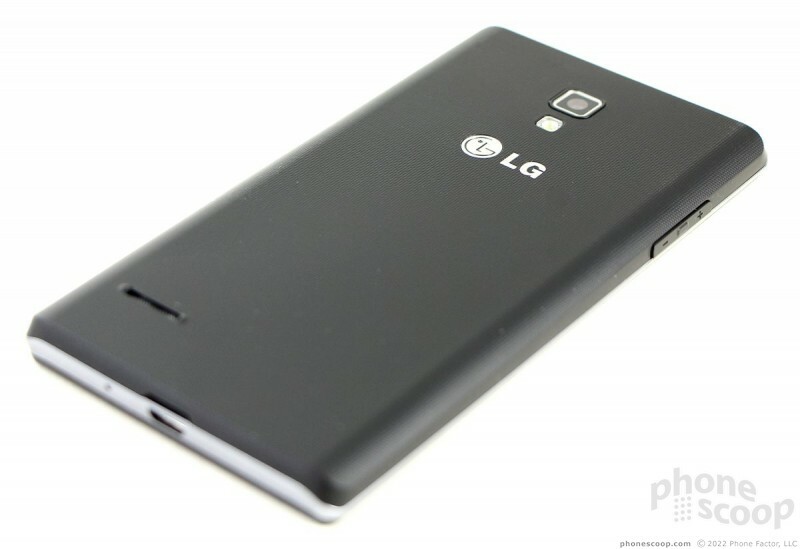 The L9 has a simpler design that relies on plastics and glass and skips the high-quality materials that might be used on a flagship device, such as the LG Optimus G. The front of the L9 is glossy, the back is matte, and the two are separated by a silvery band that rims the four edges. It has a pedestrian look, but it is far from unattractive. The L9 feels like it is well put together. Though the materials aren't of the highest quality, the build and manufacturing are excellent. Nothing about the L9 is creaky or loose. All the seams fit snugly, and the entire device is solid and strong. Since the back and sides are plastic (and not glass) it will be less prone to breakage if dropped. I know, because it fell off my guitar amplifier and plunged four feet to the concrete floor in my basement. Not a scratch on it. Thanks to the rough texture of the back surface, the L9 is quite easy to hold on to. 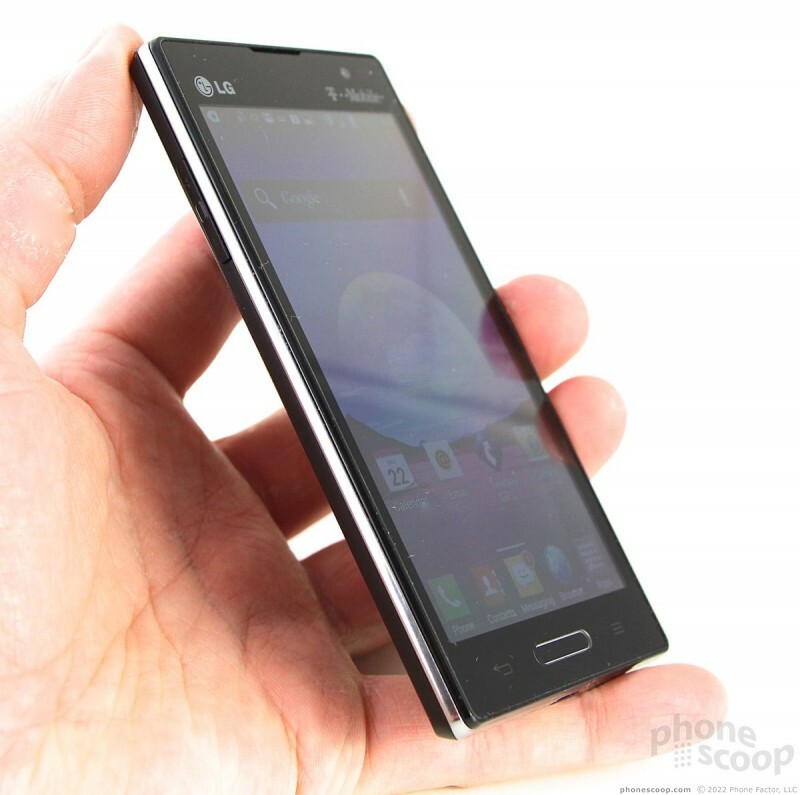 Though the device has a 4.5-inch screen, LG kept the overall chassis small. This makes it easier to hold and use. It's lightweight, too, and I found I was able to keep it in my hand for a long time without experiencing fatigue. It'll slip into your pocket just fine, but the texture on the back surface makes it stick inside a pocket. The front of the L9 has a raised lip around the display. 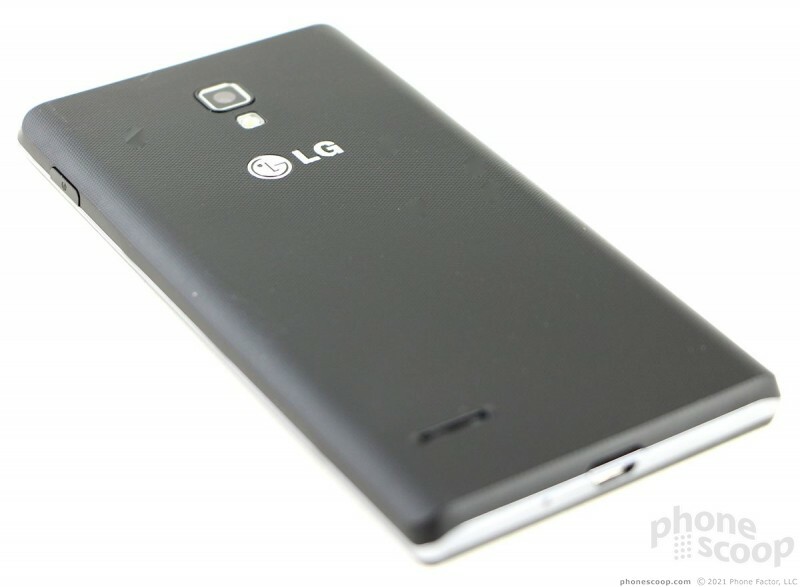 The lip serves to protect the screen, but gives the L9 an edge that I dislike. There are three buttons below the display. The home button is an actual, physical button. It's about an inch wide and is flush with the surface. It has OK travel and feedback, but you have to push the button into the phone (i.e., below the surface), which I just don't like. The back and menu buttons are capacitive keys on either side of the physical home button and work just fine. The volume rocker is on the left edge of the L9. It is very small; just barely longer than a centimeter. Travel and feedback is tight and minimal. I wish it were easier to find and use. The lock button is only a little bit better. It's on the right edge of the display, and is also very small. Travel and feedback is a bit mushy. 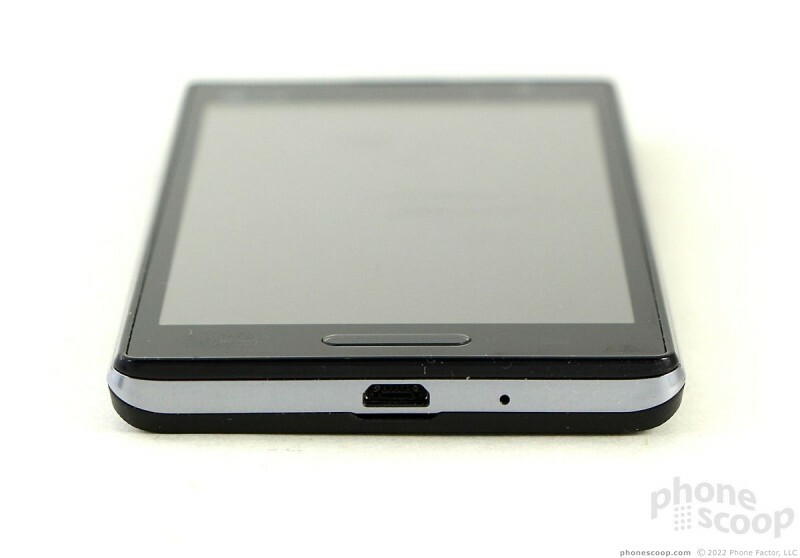 The microUSB port is on the bottom, the 3.5mm headset jack is on top. There is no dedicated camera button. 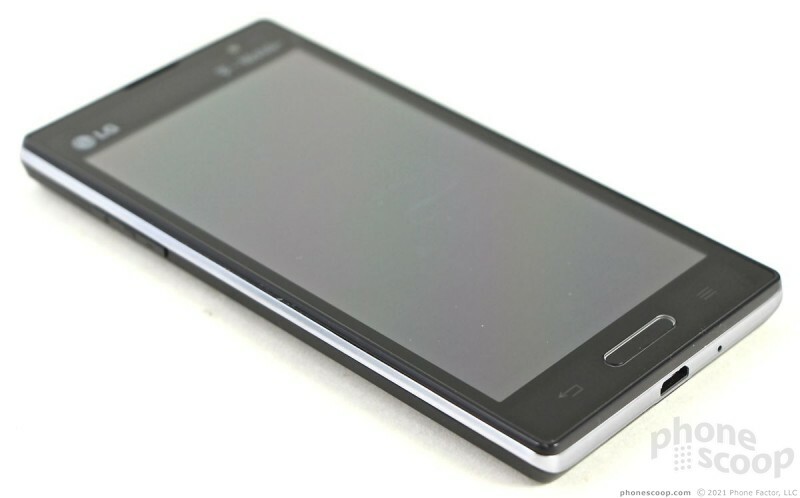 The Optimus L9 has a removable battery, which is becoming a rare "feature" these days. The battery cover comes off easily, allowing access to the battery as well as the SIM card and microSD card slots. The microSD card can be removed/replaced without pulling the battery. The L9's hardware is fine, but certainly doesn't do anything unique so that it stands apart from the crowded shelves full of similar black slab phones. T-Mobile provided a look at its device roster going into the holiday quarter, which included the recently announced LG Optimus L9. Here are our first impressions. 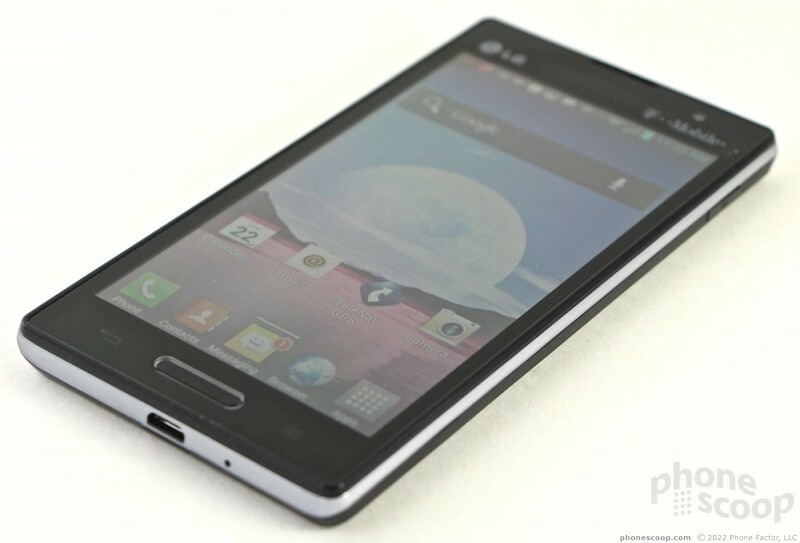 T-Mobile USA and LG today announced the Optimus L9, a smartphone that runs Android 4.0 Ice Cream Sandwich and measures 9.1mm thick. 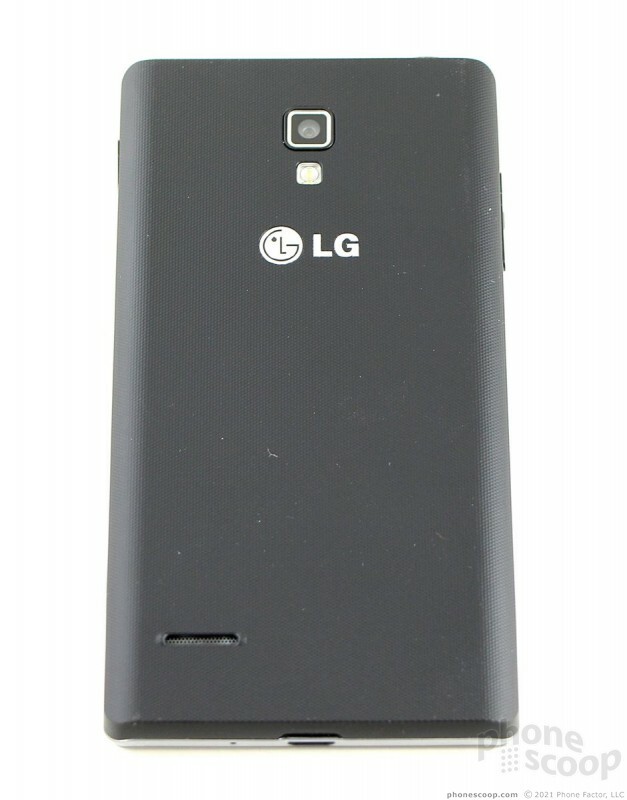 The L9 has a 4.5-inch qHD display with Corning Gorilla Glass 2, a dual-core 1GHz processor, and a 2150mAh battery. In two weeks, the LG G8 ThinQ will be offered by all major US carriers, with several offering major discounts at launch. This flagship phone from LG has a unique 3D depth camera on the front, supporting mid-air gestures, hand vein scanning, and 3D face scanning. T-Mobile USA today announced that it has partnered with security app provider Lookout, in order to protect T-Mobile Android devices from app-based threats. Lookout's Automatic App Security software will be preloaded on certain devices this year (starting with the LG Optimus L9) and is expected to be installed on most T-Mobile Android phones shipped in 2013. 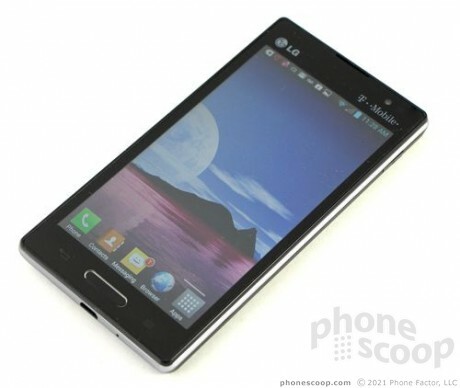 T-Mobile USA today announced that the LG Optimus L9 will be available online and in stores starting October 31. The L9 will cost $79.99 after mail-in rebate with a new contract.